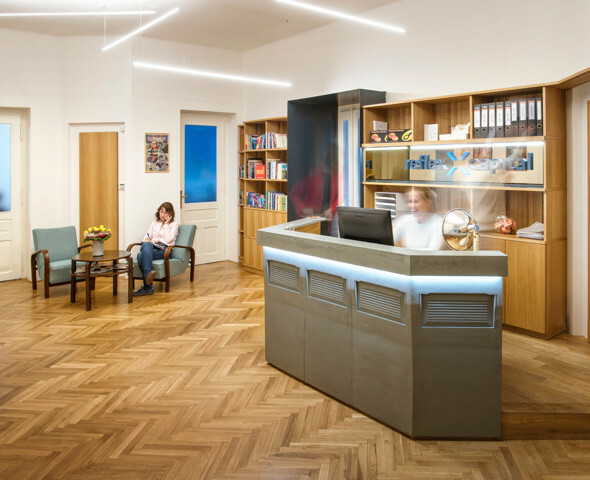 Our offices can be found on Prague's river bank, next to the iconic Dancing House. Our building, dubbed Havel's, after the first Czech President Vaclav Havel, has an amazing story to tell. 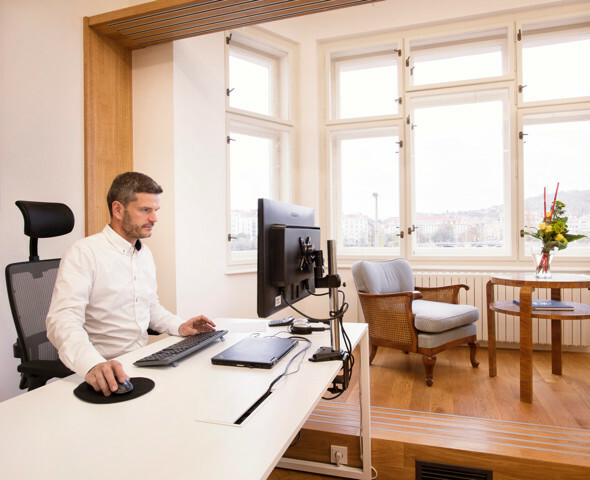 Our offices were once home to Vaclav Havel's presidential office. He and his wife Olga lived in the building for years under the communists and remained here for a few months even after he was elected President. 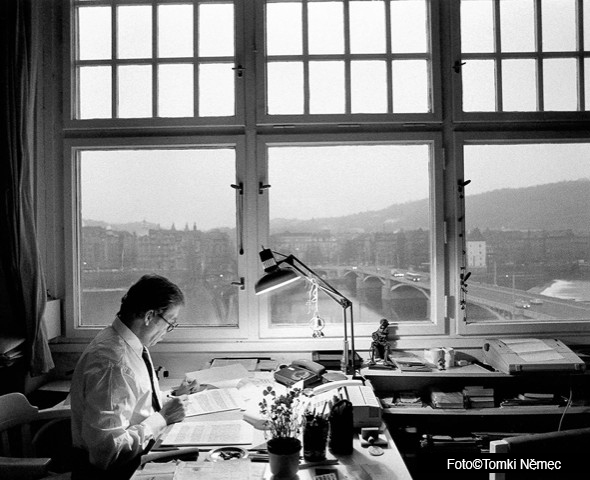 Famous photograph capturing Václav Havel writing his first presidential speech was taken here.